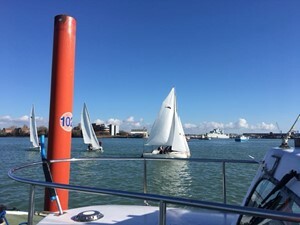 Bosun fleet racing - bring a novice sailor! Regardless of previous contact, please send name/rank/unit for those participating to Lt Matt Irwin on NAVYOPTRG-MWSWSNTUN3@MOD.UK by Wed 25 Apr 18. I look forward to seeing you on the water.